Antique Cartography is a site all about maps with that old world look to them. Decorative maps ready for your walls. 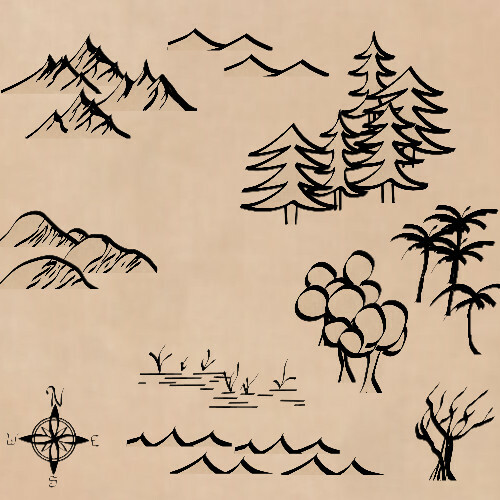 Backgrounds and Brushes that allow you to make your own maps with the Antique Cartography look. 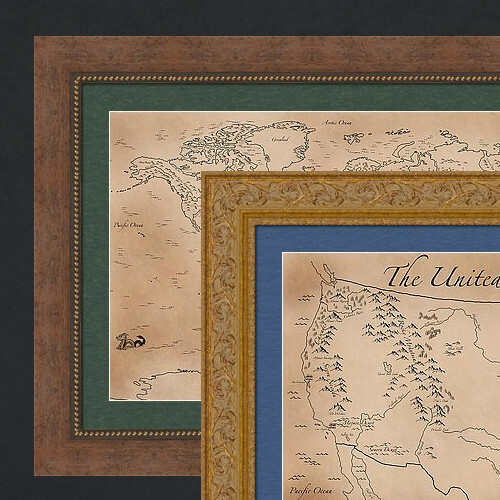 Decorate your walls with maps by Antique Cartography. Give any room a classy look. Want to create your own maps? Antique Cartography offers GIMP brushes and backgrounds that can help you do just that. Looking for classical decor for your walls? How about a map? Antique Cartography has antique styled maps ready to order. Maps include the world, the U.S., and many U.S. states. Looking to create your own maps? Antique Cartography's Map Kit for GIMP lets you do that. Draw maps quickly with brushes spray mountains or trees or other natural features. Then add details such as towns or even a compass rose. 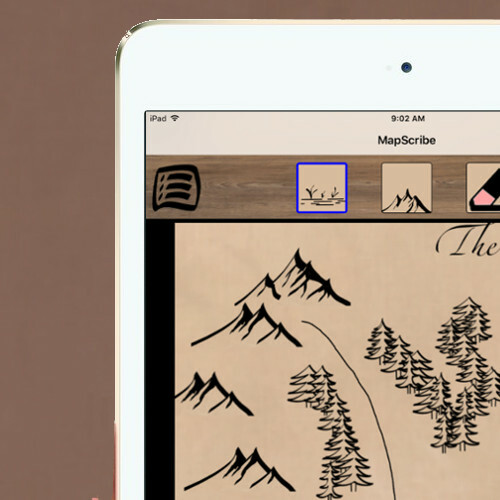 Mapscribe is an an IOS application that works on both IPhone and IPads. It's an art app that allows you to quickly and easily draw antique styled maps. It's easy to use and fun.